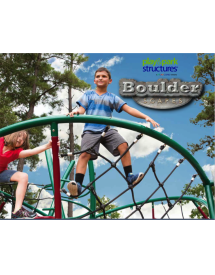 Check out our latest design guides and new product brochures to create a unique recreation destination ideal for your school, park, or community. 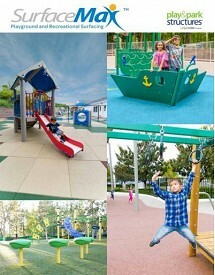 Browse for design ideas to create the PERFECT playground! 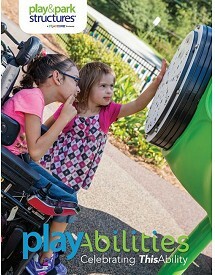 We believe PLAY is essential for people of all ages and abilities! 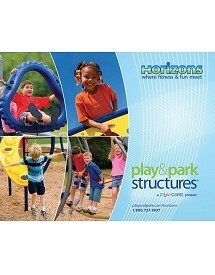 Horizons play systems offer CONTINUOUS play with multiple configurable options. 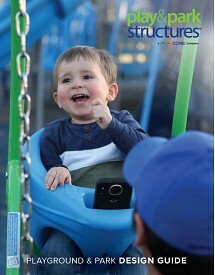 Go BEYOND traditional play with nets, rocks and ropes! 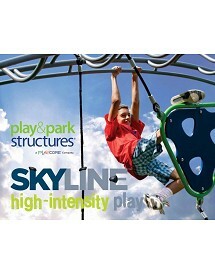 High intensity, DECKLESS play systems that really get kids moving! More choices, more experience, more fun. Surfacing choices made easy!